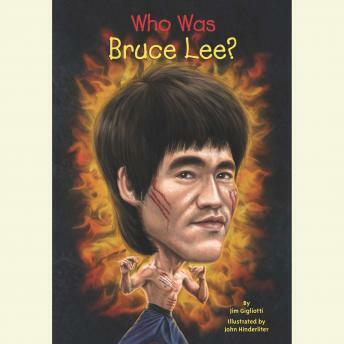 Bruce Lee was a Chinese American action film star, martial arts instructor, filmmaker, and philosopher. His Hong Kong and Hollywood-produced films elevated the traditional martial arts film to a new level of popularity and acclaim. Through such films as Way of the Dragon and Enter the Dragon, Lee helped to change the way Asians were presented in American films and, in the process, he became an iconic figure known throughout the world. Although he died at the young age of 32, Bruce Lee is widely considered to be the one of the most influential martial artists of all time.